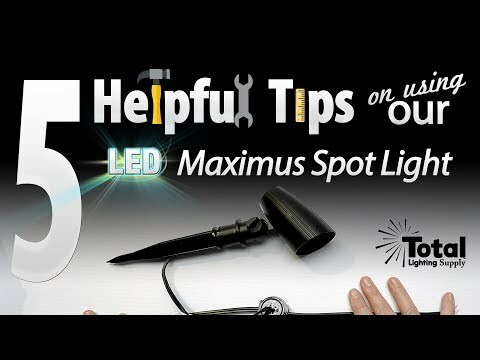 Come along and learn five helpful tips on using our Maximus Spot Light that way you know before you go, go to install or go to purchase it of course. 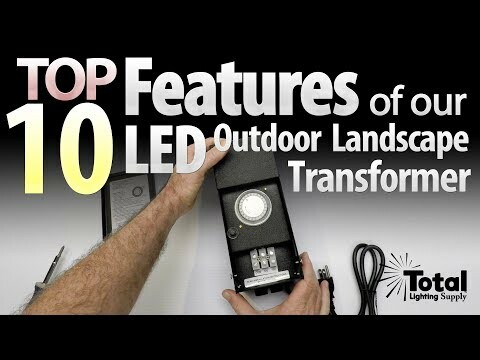 These tips will get you on your way to a successful outdoor landscape lighting experience. 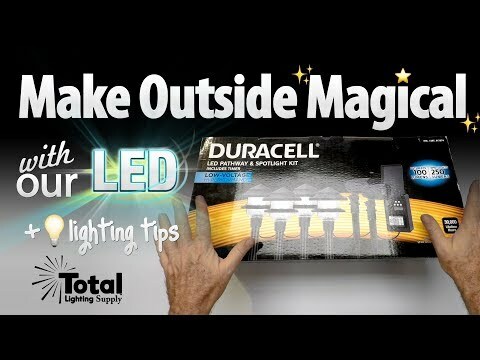 Make Outside Magical with our LED Duracell Pathway & Spot Light Kit + lighting tips! With our affordable complete LED Duracell CB35-6 outdoor landscape lighting kit you can transform your outdoor space into a magical place. 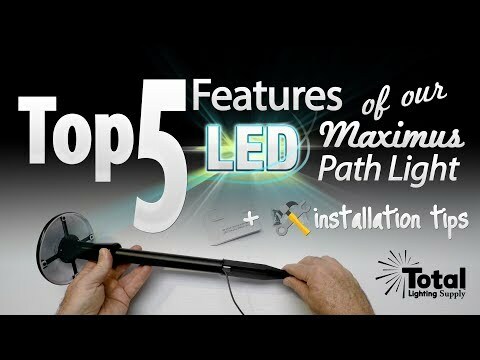 Watch as we demonstrate how the beautiful energy saving LED light casts a wide beam that illuminates your pathway in a playful way while the spot lights provide a focused accent on a papaya tree and bushes. 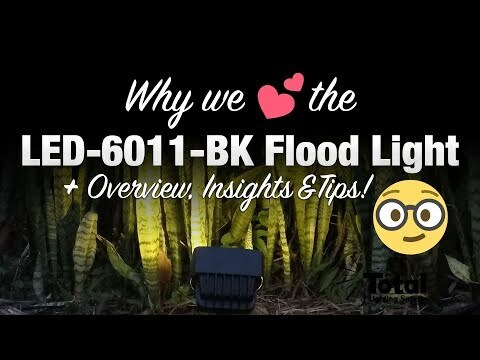 Enjoy some important lighting tips that will help you take your dark, dull yard, patio, garden, etc to a bright, safe environment filled with breath taking LED light! 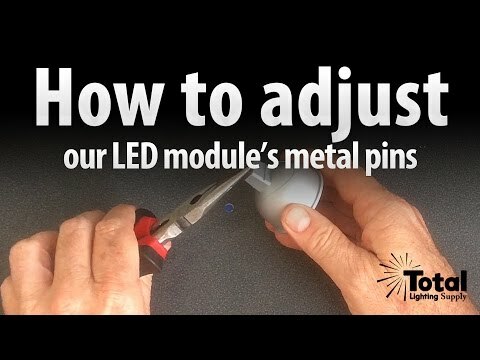 There are many low voltage connectors out there in the market. 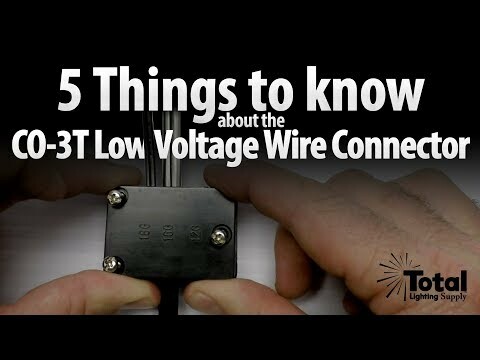 Today we reveal 5 things you may not know about the CO-3T low voltage wire connector giving you a general overview and valuable insights into this new outdoor electrical connection product. 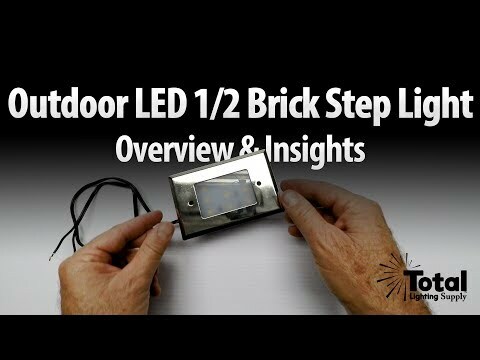 The outdoor LED 1/2 brick step light packs a lot of low voltage LED light in such a small package. Bring energy saving LED light to a variety of lighting applications such as steps to a deck, in a wall or along a path. 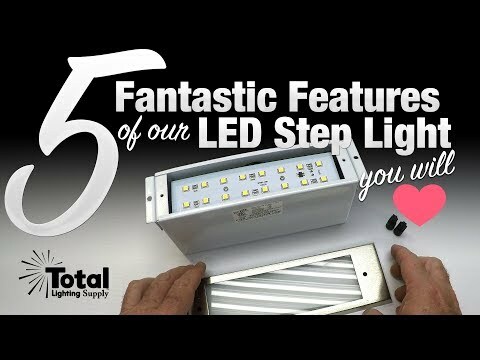 Not only save money in your energy bill but also increase the safety and security of your outdoor space with a premium built affordable outdoor LED step light. 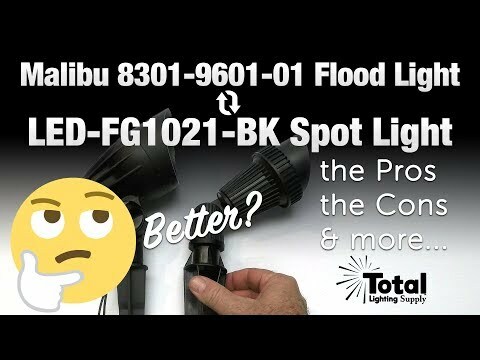 Watch our short video on how to quickly resolve loose or tight fitting LED modules in the Malibu LED-8301-9601-01 flood light fixture. 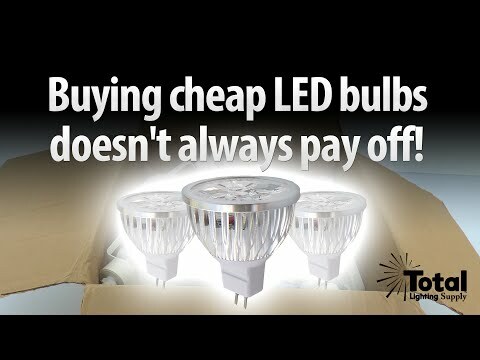 Buying cheap LED bulbs doesn't always pay off! Not sure what landscape lighting voltage drop is? Then this video is for you. 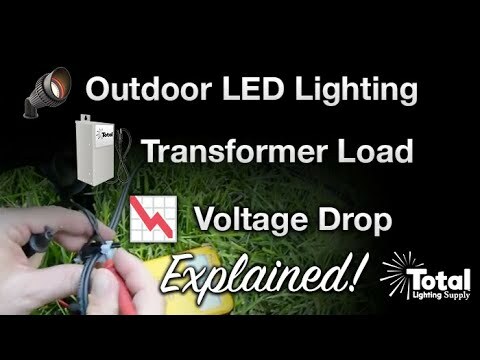 Watch as Total LED Malibu Lighting conducts a voltage drop field test using outdoor landscape LED lights and explains how voltage drop will effect your low voltage outdoor landscape LED lighting project.